Robert is a digital analyst with experiences in Google Analytics and Adobe Marketing Cloud services. Previously a full-stack developer, he understands the intricacies of pairing analytics solutions to websites. As an inaugural participant of Google Squared Data Programme (Singapore), he had gained an understanding of clients’ needs and requirements from analytics solutions. In his free time, he delves into the trends of web development and web analytics. 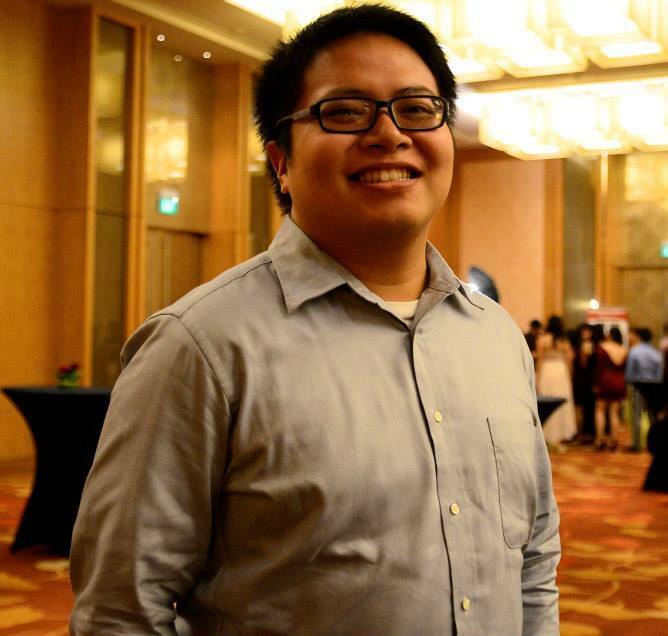 He also supports the activities of WordPress Singapore Meetup group as a co-founder and talk regular on topics like deployments and implementation of WordPress as a solution. Robert is a graduate of Singapore Management University’s School of Information Systems. He read Information System Management with Analytics (Accounting) as his second major. While active in academics, he didn’t neglect his student life. He participated in clubs as SMU Chamber Choir, SMU Recreational Tennis and SMU Audit and Assurance Team. Robert facilitated in orientation programs and activities. He helped organised Ballooning Blitz as part of his Community Service Programme requirement. He had won 1st runner-up in Accenture Singapore’s inaugural Skill to Succeed business proposal competition in 2012 as well. He is also a member at HackerspaceSG, where he socialises with fellow members who are experienced developers, programmers and enthusiasts in hardware hacking. Posts here are made in Robert’s personal capacity and are in no way related to his employers.